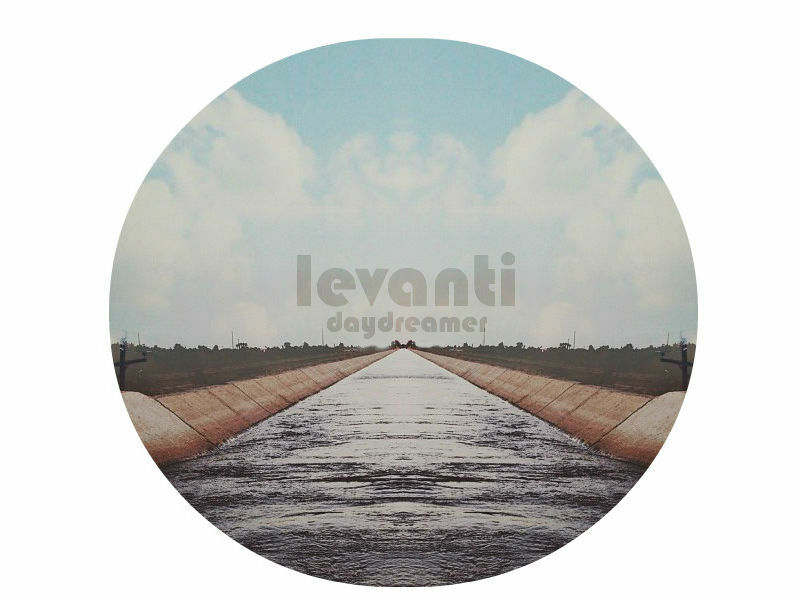 Alejandro Ibarra is 20 year old Californian based producer Levanti. Mystifying yet ever so reassuring Daydreamer floats within its own essence of electronic wealth. Whilst high energy in parts Ibarra sill truly manages to capture a picture and tell its story through an ever evolving pathway of harmonic synths and percussion. And it's when the delicate intrinsic beauty shines through you realise just how much warmth and spirit this song possesses. Free download above.